*Long sleeve aloha shirts will be manufactured when ordered, so it can NOT be canceled, exchanged/returned and production time will be between 5~7 weeks from day of order. Please be sure to review your order before making your purchase. I'm a big fan of Paradise Found. I fell in love with this design which was what made me decide to shop. 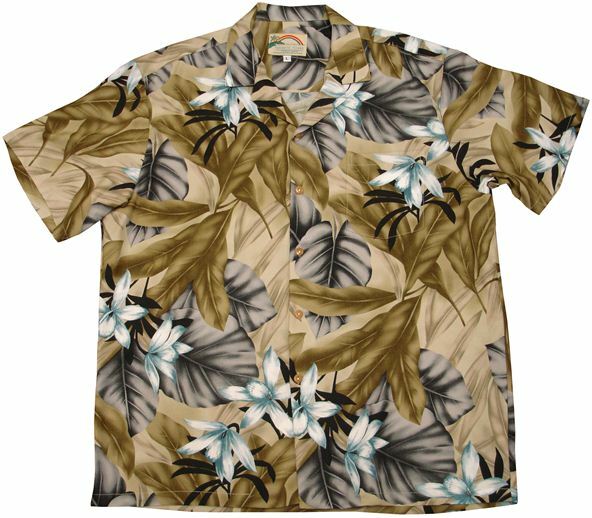 I bought this shirt for myself, for our upcoming 50th Anniversary trip to Hawaii! Can’t wait to wear it! Will go well with khaki or black pants.